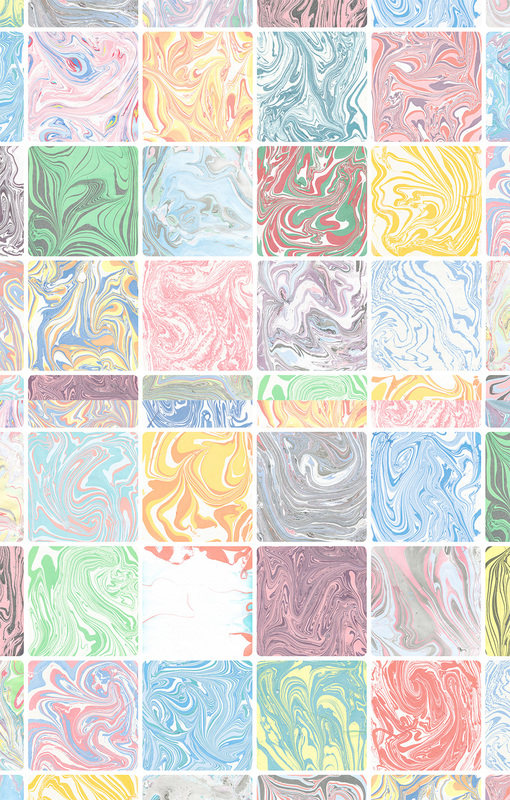 This is my new and first collection of marble textures! There are so many different multicolored papers. These textures were made by hand and with love. They are suitable for absolutely any situation. The textures are ideal for your notebook or for your pillows in the living room, or if you suddenly need to decorate your baby’s clothes or create a wedding invitation. Add these different and colored textures to create postcards for your friends! File size is approx 437.5MB (462.6MB unzipped), offered as a single download. Thank you so much for your lovely comment! It’s great to hear you are liking these marble textures 🙂 We hope you enjoy working with them! Thanks for your comment! You are very welcome 🙂 We hope you love working with your new texture items! So many to choose from! Thanks! Thank you so much for your kind words! It’s great to hear you’re loving this texture collection 🙂 We hope you enjoy working with it! Thanks again, Rachel. We hope you are enjoying your new textures! Oooh love these and Julia’s work in general. Thanks so much to Julia Dreams and Design Cuts for another fabulous freebie. Beautiful, thank you Julia and Design Cuts for an awesome freebie. Thank you so much for your kind words! We are so pleased you are loving this week’s Freebie Friday 🙂 We hope you enjoy working with your new textures! Dear Julia! Thank you for the lovely textures!!! Creative success! Thanks again, Mari! If you ever have any questions or queries, please do let me know. I’m here to help! Awesome. Thank you so much Julia an Design Cuts for sharing. Lovely textures..Thank you Julia and DesignCuts. Thanks again, Trina, and if there is ever anything I could assist you with please do let me know. I’m always happy to help! Thank you for the lovely textures, DC and Julia. Thank you so much for your lovely comment 🙂 We hope you love working with your new texture resources! If you ever have any queries, please do let me know. I’m here to help! 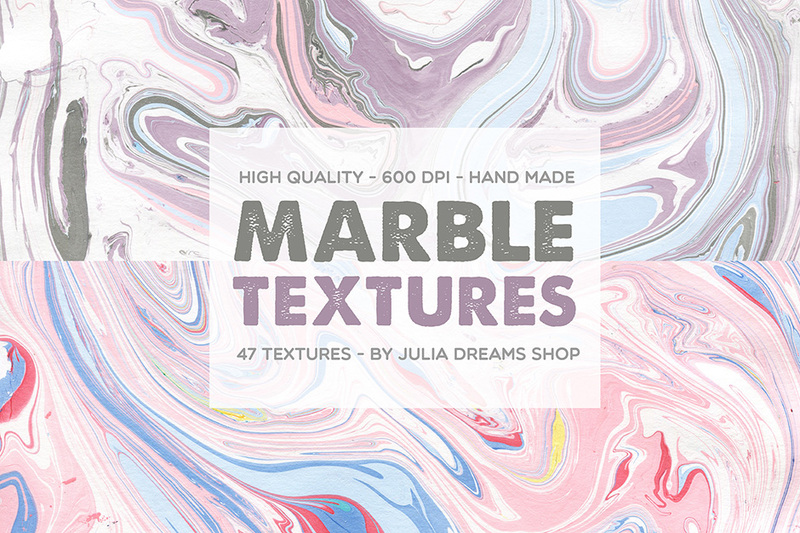 Thank you very much 🙂 We’re so pleased Julia’s textures will make an awesome addition to your collection! Thanks!!! These marble textures are very trendy right now.